Foreword by John Schofield, series editor. 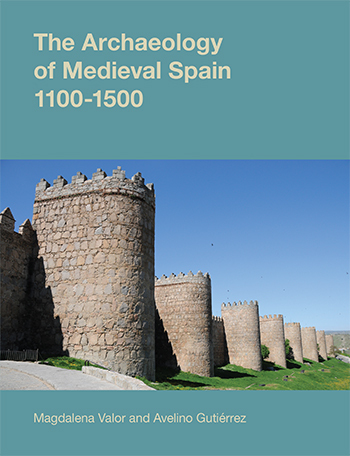 The introductory chapter defines the aim of the present study as a re-examination of medieval castles and their contribution to the medieval landscape. It is a study about the impact of medieval power upon the landscape of England, meant to serve the interests of students of the English landscape as well as of those of medieval archaeology. This chapter highlights some of the problems and possibilities for research into the landscape contexts of castles, and stresses the importance of a multifaceted and integrated approach. It also determines the contribution of combined fieldwork, excavation and documentary research to the understanding of two different medieval castles in contrasting landscape settings. This chapter draws attention to the variety of functions a castle can have, as well as the broad range of topographical sites it can occupy. Moreover, the defensive strength and the strategic value are only a small part of the motivation to build a castle in a particular place. The site’s accessibility and viability as an estate, as well as the aesthetic qualities were considered of equal or greater importance. This chapter points out that the ways contemporaries experienced the landscapes around them were influenced by the physical appearance of castles. Examples of landscapes created around castles date from the later medieval period, but landscapes with different connotations could be created by planning parks, settlements, roads around Norman castles. The iconic status of the castle was enhanced by the fact that sites of prior significance were occupied and rebuilt, symbolizing the continuity of power and lordship. 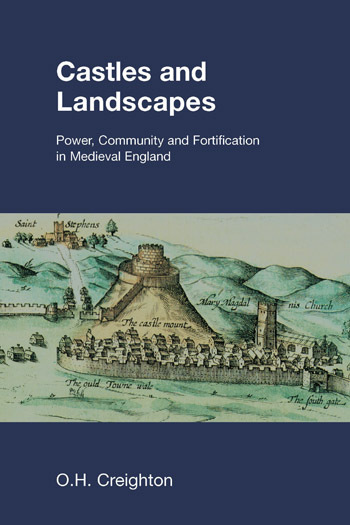 The chapter analyses the relationship between castles and landholding, highlighting the fact that in the medieval society private fortifications were built and owned by a broad range of people. In certain contexts lordships were administered without castles, while most lords have raised fortified centres within their estates. The pattern of castle-building within lordships was influenced by the compactness of estates and their economic potential, being mostly related to earlier patterns of tenurial geography. As religion permeated every aspect of medieval life, it is no surprise that castles had close connections with the ecclesiastical landscape. This chapter analyses the chronological, spatial and functional relationships that existed between castles and various ecclesiastical sites. With the change in religious sensibilities and fashions some linkages were weakened or broken, but a revival in the foundation of churches in association with some major castles could be noticed in the fourteenth century. The power of religious patronage was one way in which castle lords could make their mark on the landscape. This chapter presents the relationship between castle and town, highlighting the fact that in medieval England, castle-building was predominantly rural. The castles built in urban settlements were mainly of royal origin, reinforcing a link between the monarchy and the towns. However, the construction of private fortified residences within medieval towns in other parts of Europe was well attested. Furthermore, while the period in which castle-towns were founded was relatively short, their impacts on townscapes could be far more enduring, in many cases up to the present. This chapter seeks to integrate two conflicting ways of understanding the contribution of castles to the making of the rural landscape. On the one hand, castles were part of the rural landscape and components within local settlement patterns, and on the other hand, some of their characteristics elevated them above the rural scene. The status of rural castles as manorial centres is shown in their association with other characteristic features of rural lordship. Moreover, it is argued that castles in England have rarely brought rural settlements into existence, and castle lords were more involved in the re-orientation of village plans. Most eleventh and twelfth-century castles form a manorial focus within village plans, many being located to bring communities under tighter control. Other castles existed as dispersed settlements and many later castles were intended as isolated lordship sites, deliberately removed from the tenantry. 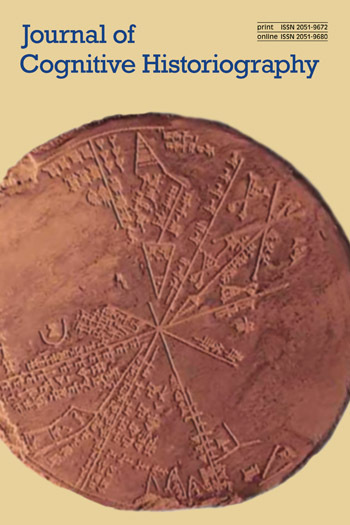 All these patters and processes, however, are seen as part of a wider context of regional economies and landscapes. This study has re-examined the medieval castle, using interdisciplinary approaches of landscape archaeology and landscape studies and having as principal aim the re-integration of castles into the contemporary surroundings. The study has further underlined that castles were instruments of administration and tools of lordship, emphasizing the complexity of castle siting and the variety of impacts the presence of castles could have on their surroundings. The impact of castles on the development and topography of other human settlements has been identified as particularly important. Moreover, the interrelationships between medieval castles and their settings have been examined from various perspectives.